 Homeowners Insurance | HWP Insurance | Howard W. Phillips & Co.
A home is a substantial investment, one that needs to be properly safeguarded to ensure the highest return. A comprehensive insurance plan is the cornerstone of proper protection, shielding homeowners from the financial consequences of weather, natural disasters, fire, theft, and accidents. Our experienced insurance professionals provide clients with the ability to protect this sizable asset with coverage solutions that are fully customized to fit their specific circumstances.